Every little counts and has an impact. 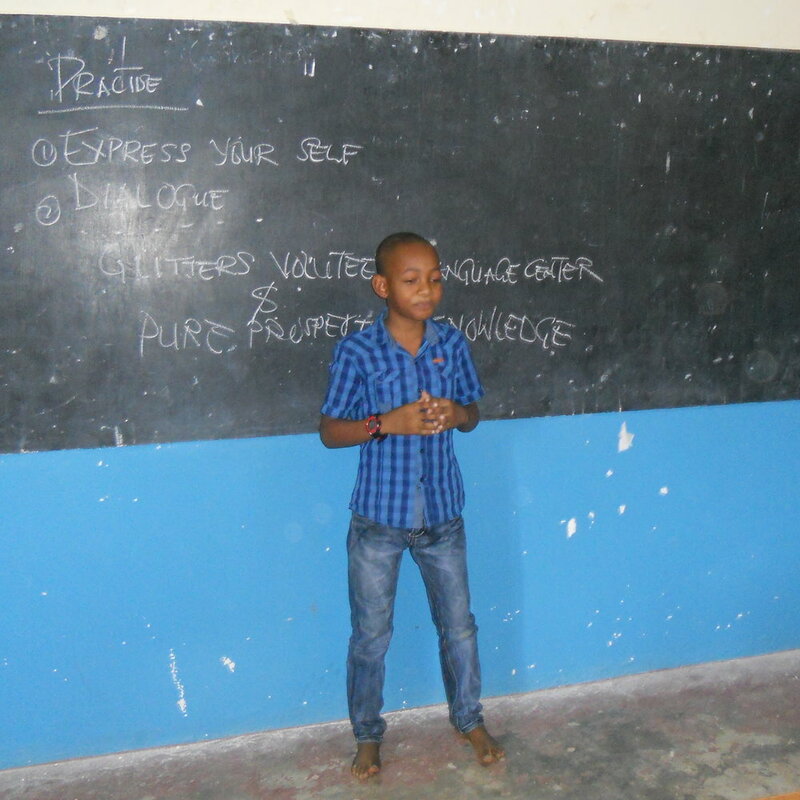 Donations enable us to realise our projects and help the most disadvantaged people in Zanzibar. Your support motivates us to keep fighting for the good cause! We accept donations via our German bank account. All money is used directly for our projects in Zanzibar.